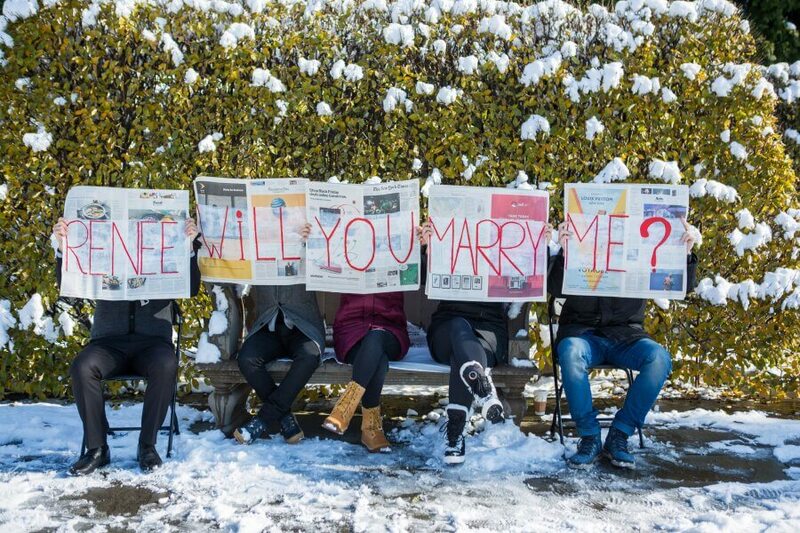 We create a unique, one of a kind idea for your proposal based on your relationship. You will fill out our relationship quiz, from your answers we create 3 different marriage proposal ideas. 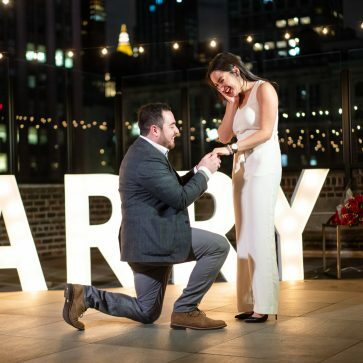 We email you custom proposal ideas (based on your quiz) and list of venues. – list of venues that you can use for the proposal.